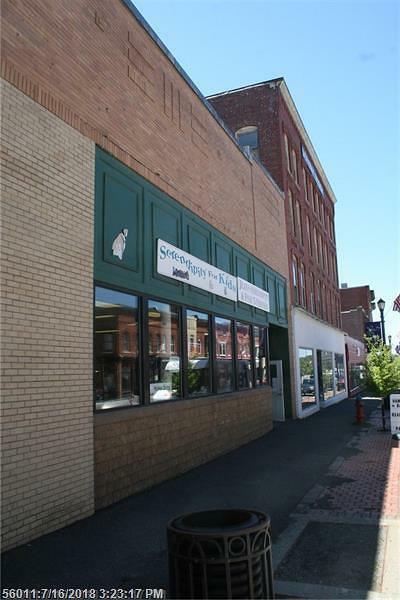 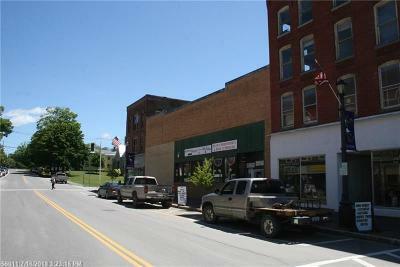 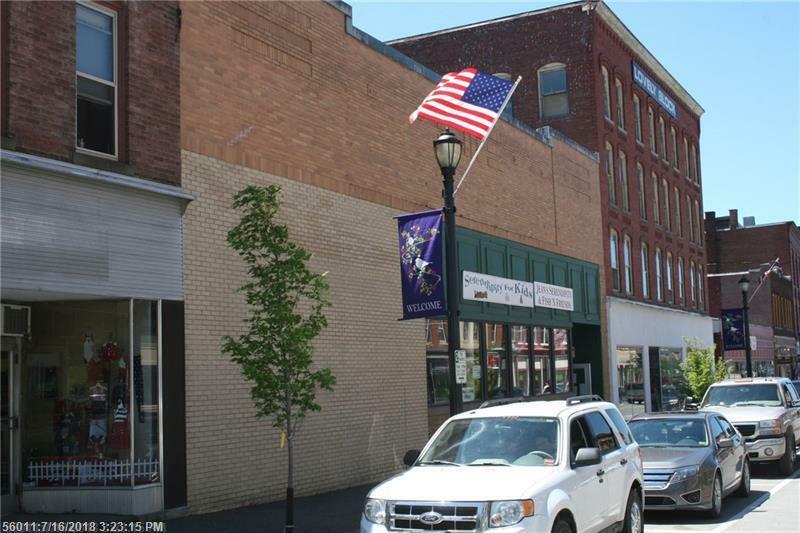 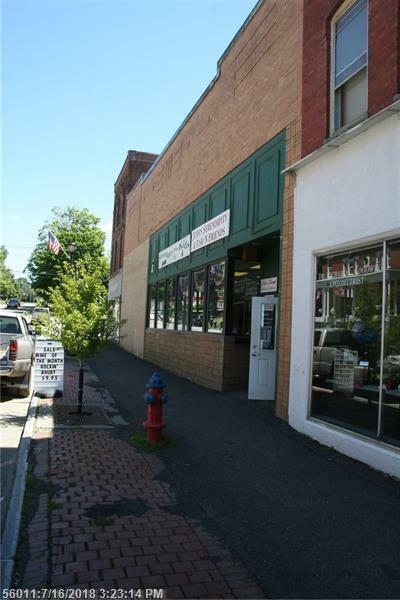 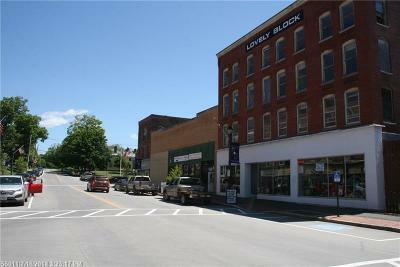 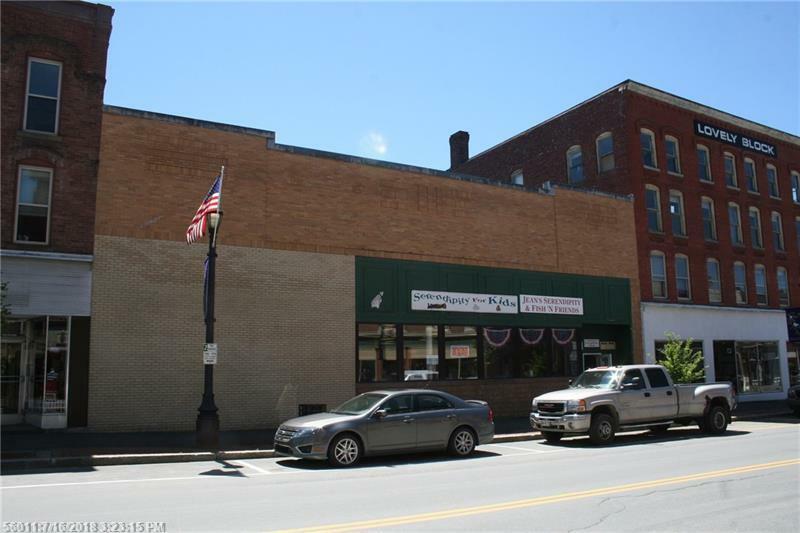 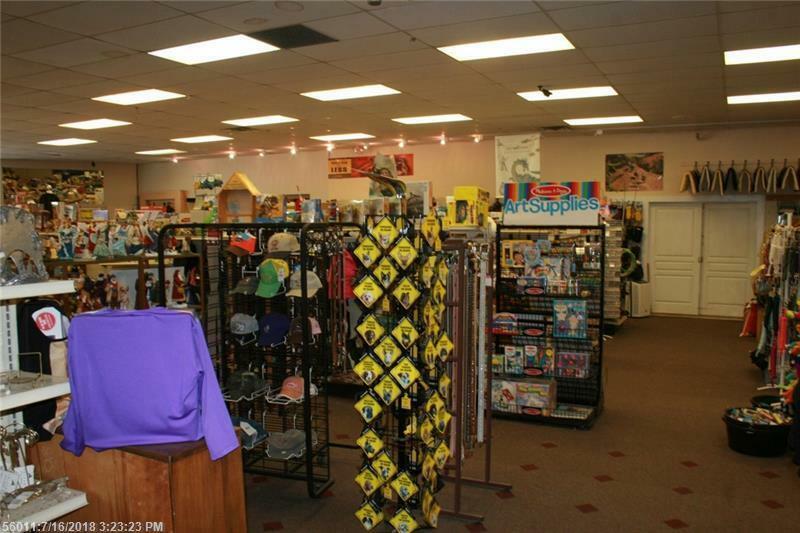 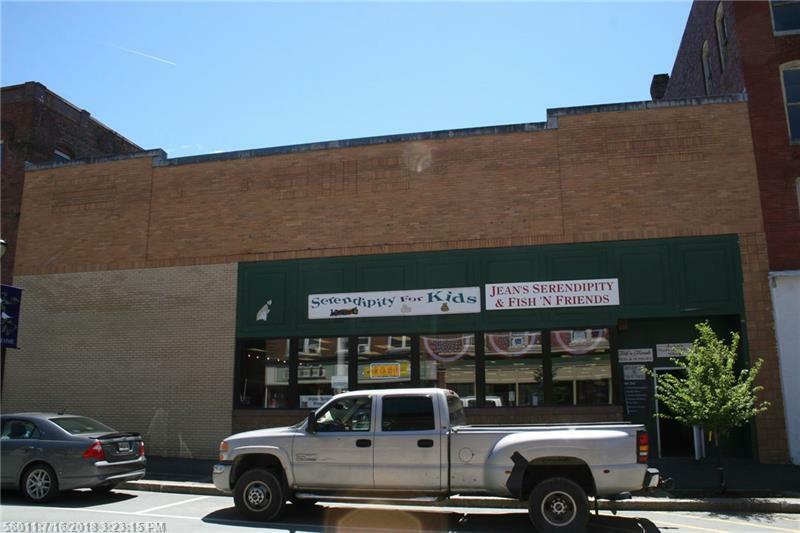 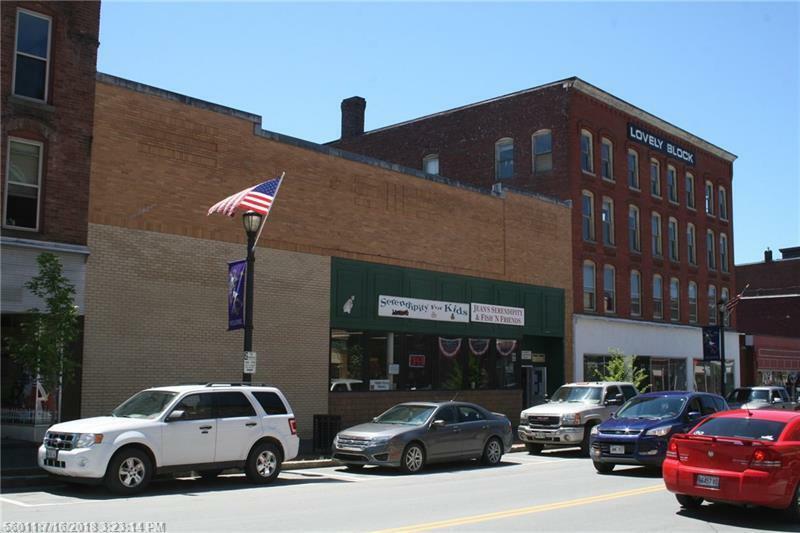 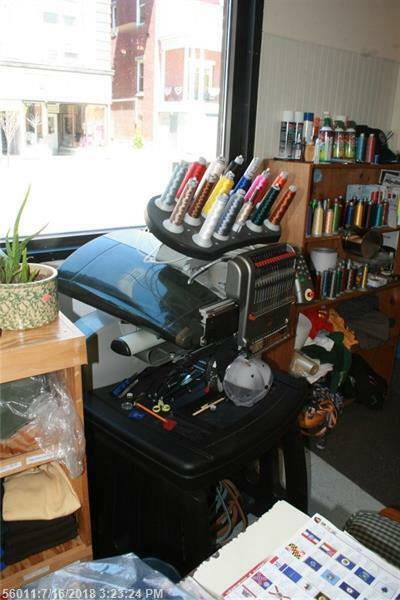 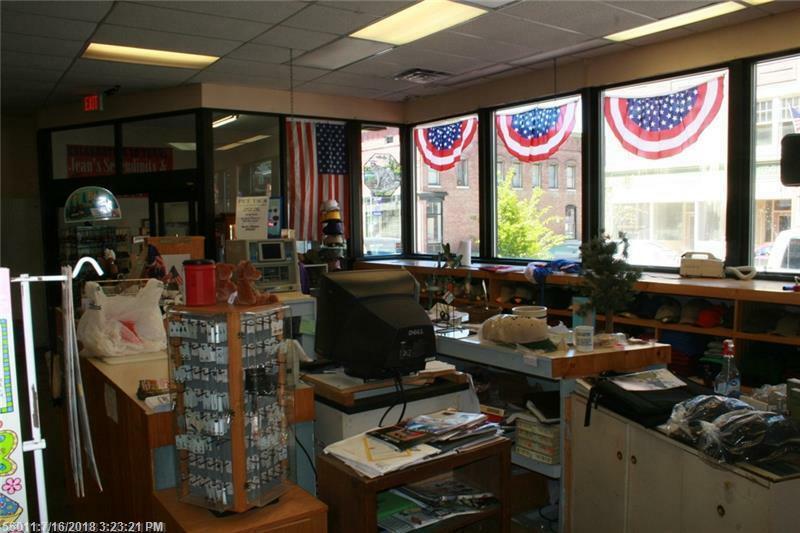 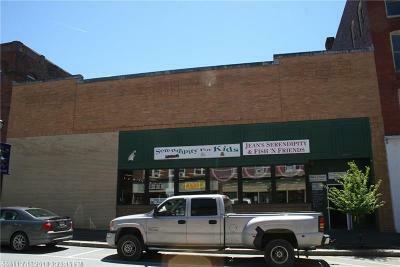 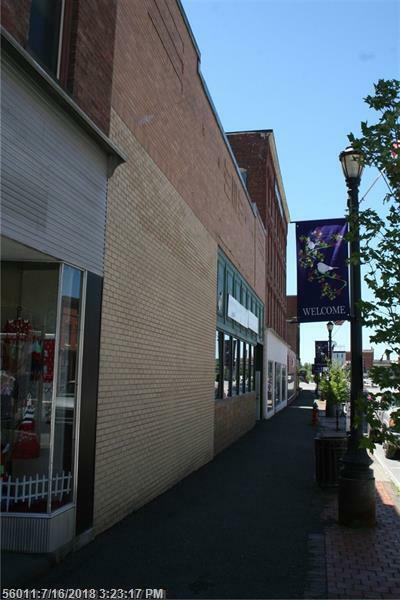 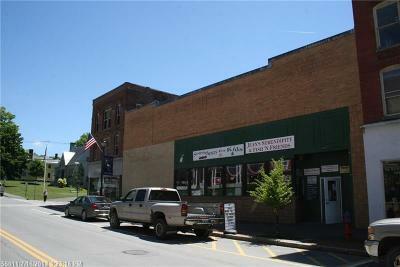 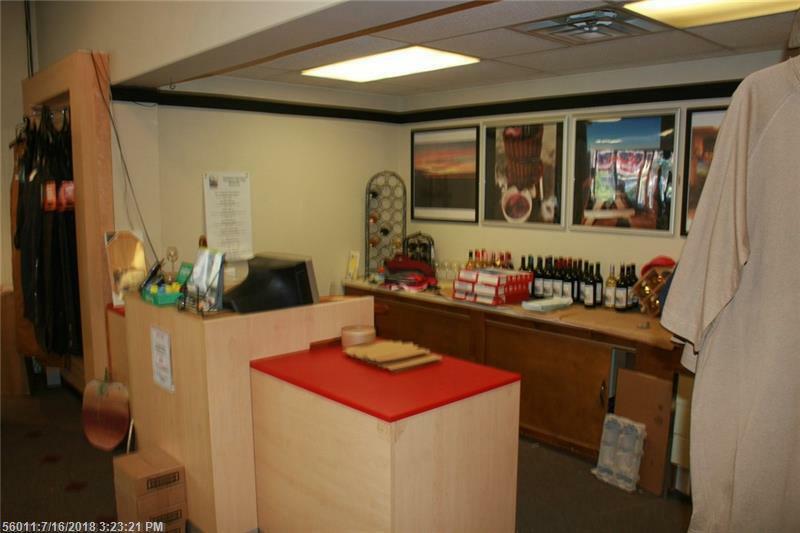 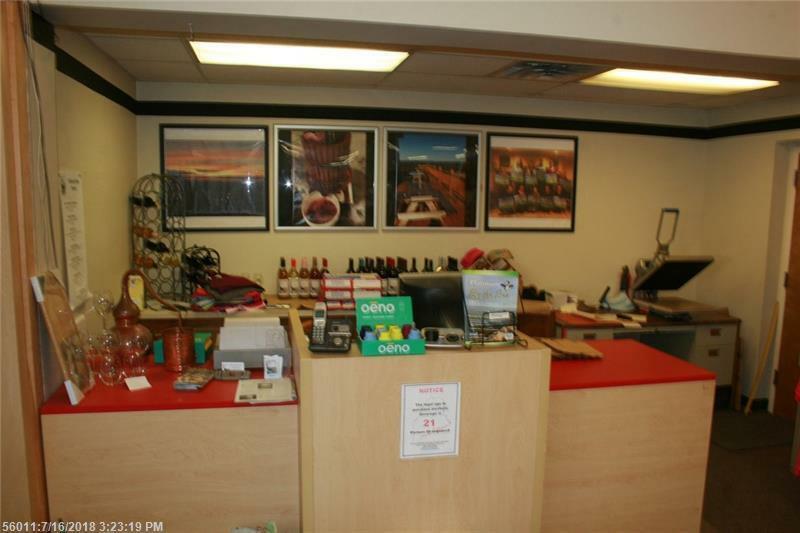 8500 sq ft building perfect for retail or restaurant! Extremely well built building with newer rubber membrane roof, brick front, concrete foundation and floor and steel I-Beam in floor. 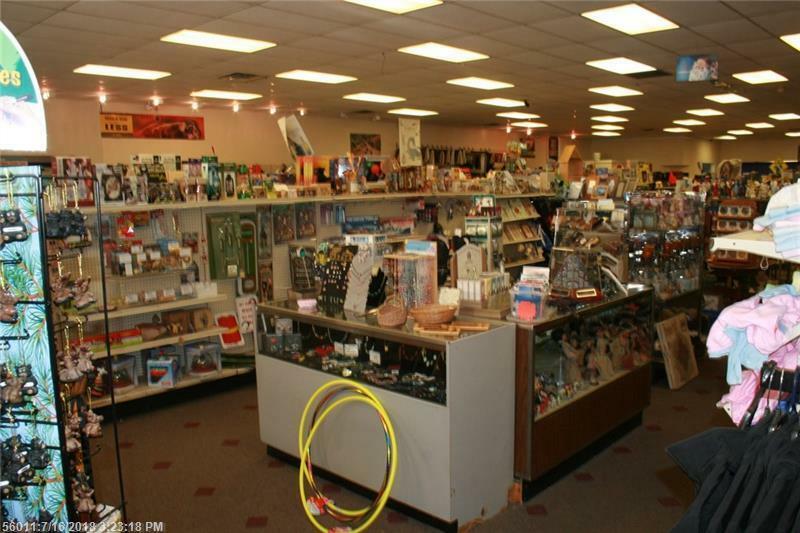 Open floor plan currently used as a retail store with rear bathrooms. 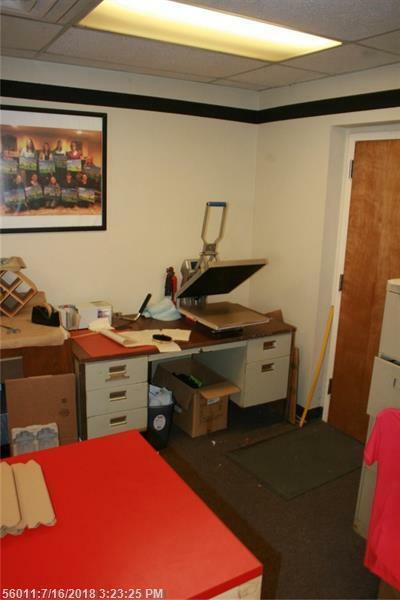 Upper office mezzanine could be converted to apartment or living space. 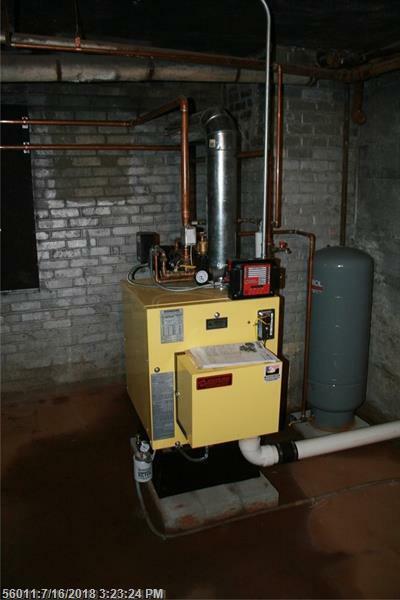 Building has brand new Oil Boiler and is ready to go. 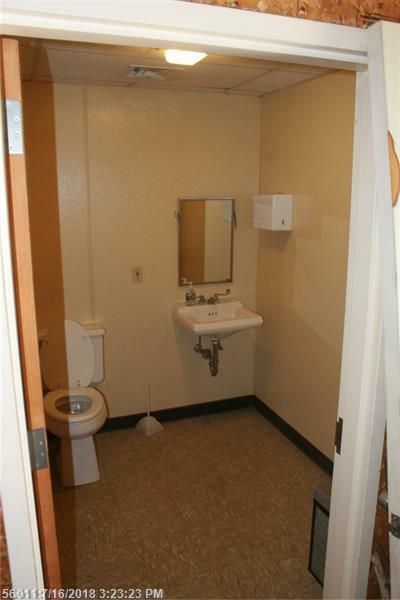 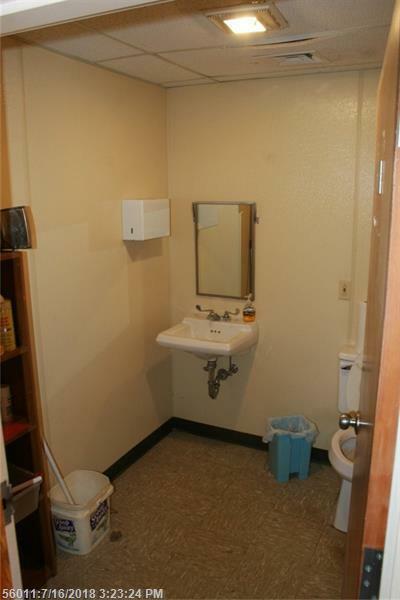 Basement is 8500 sq ft with plenty of storage space. 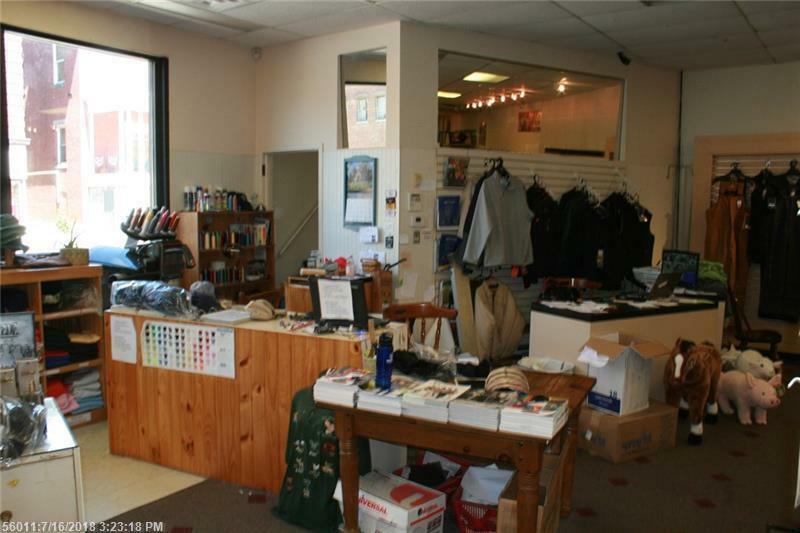 Opportunity to buy the business as well. 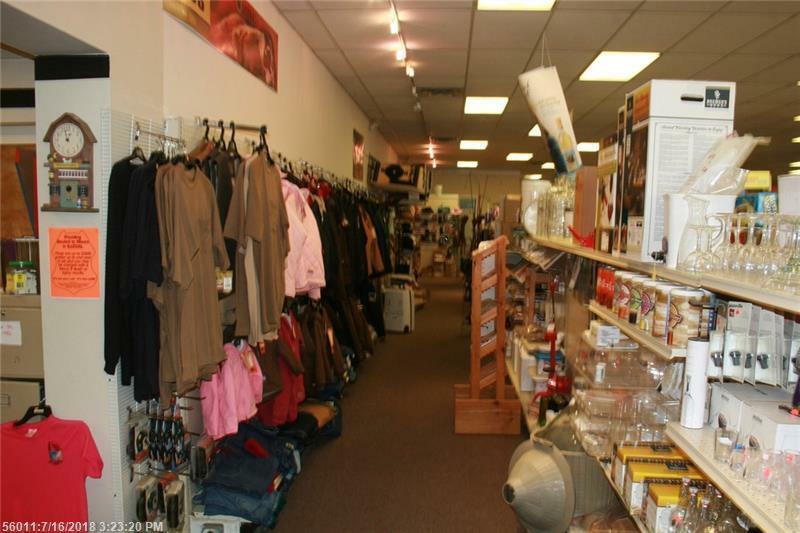 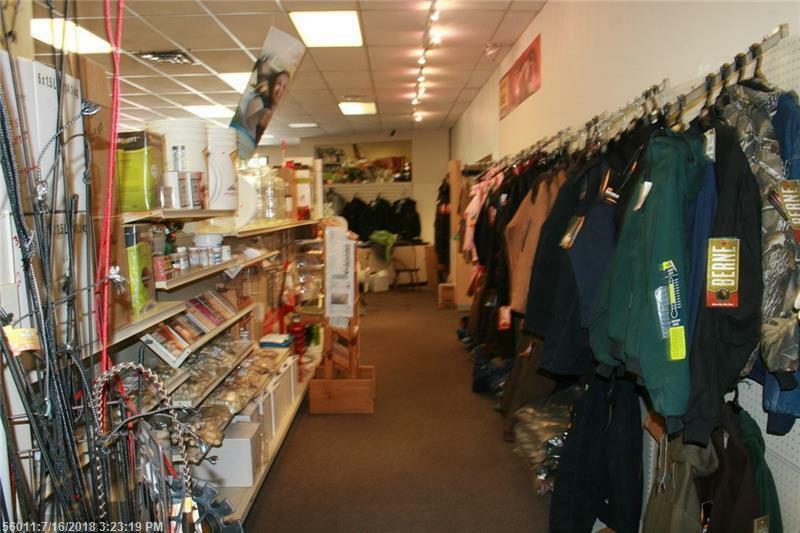 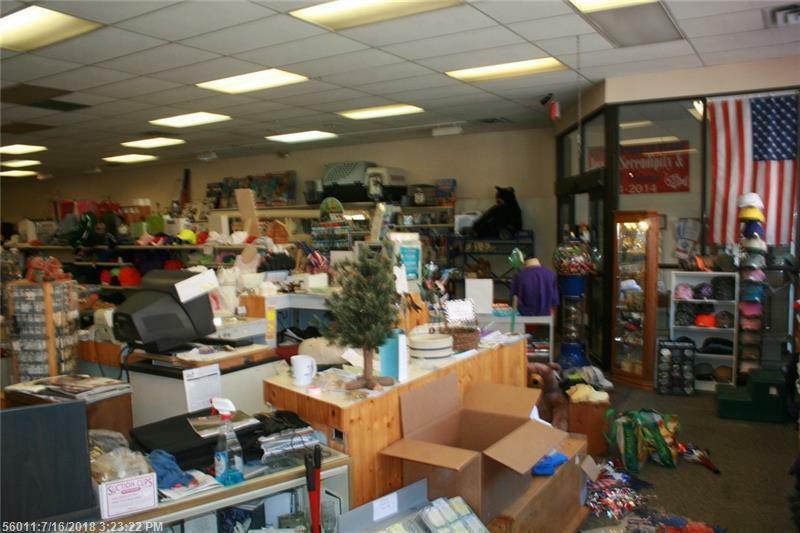 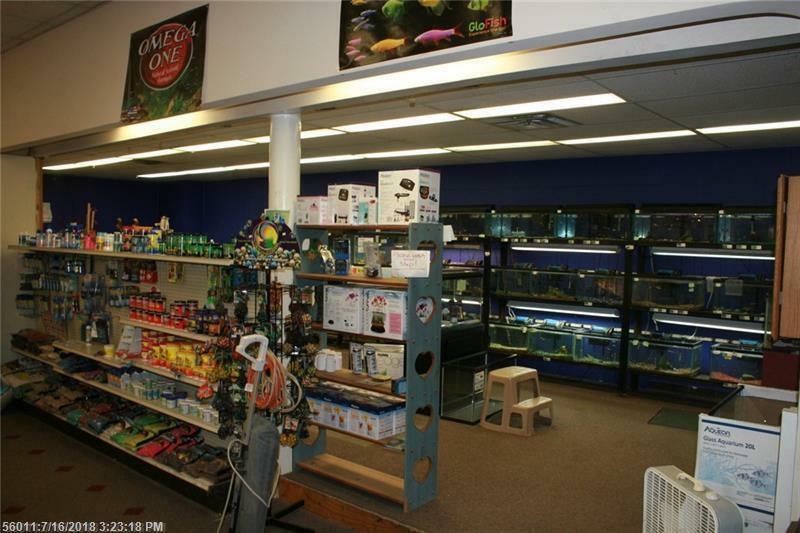 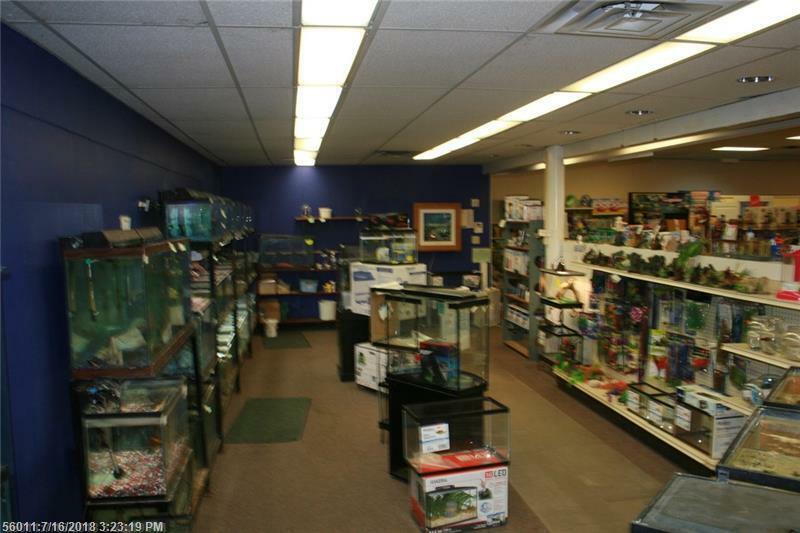 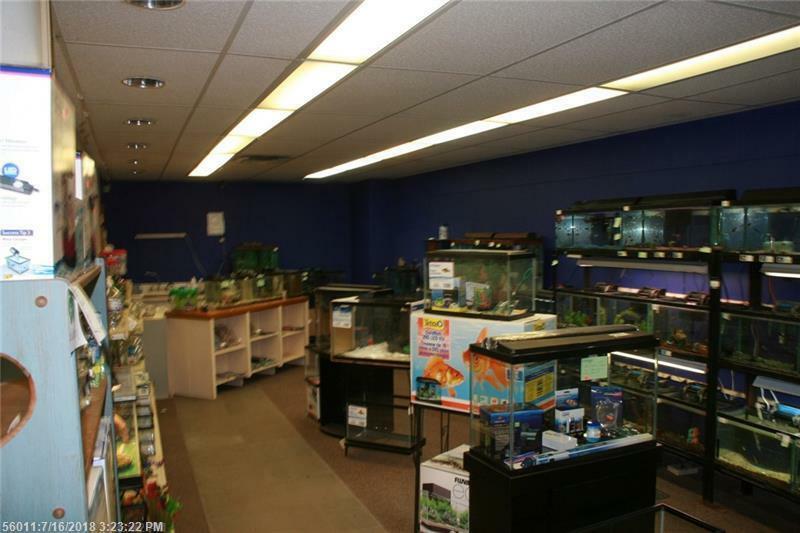 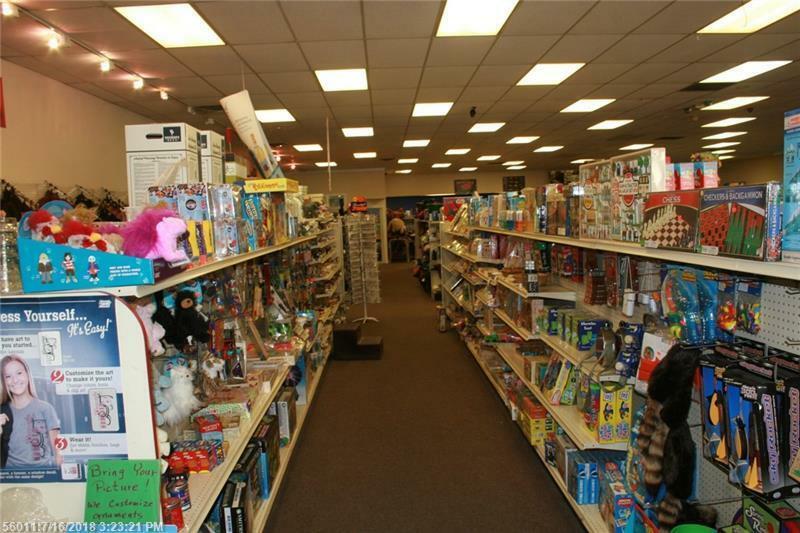 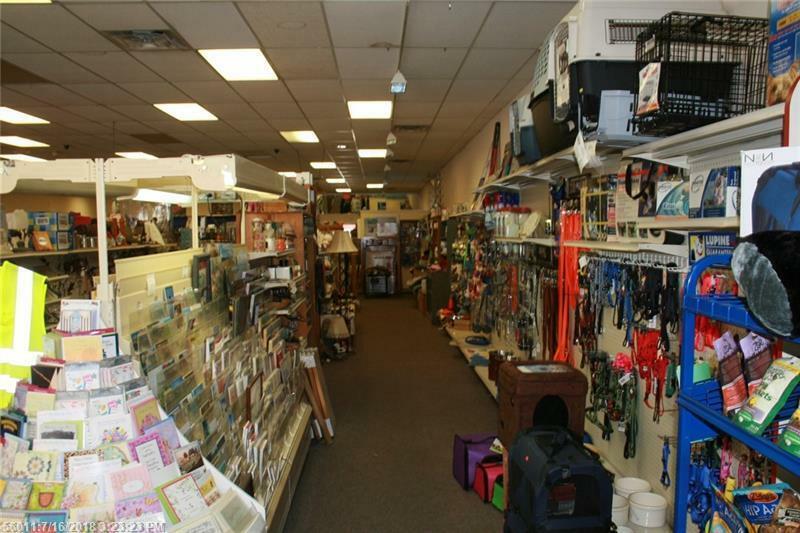 Separate agreement could be made on retail store with the only pet store in area, embroidery, clothing, horse riding equipment, jewelry and much more! 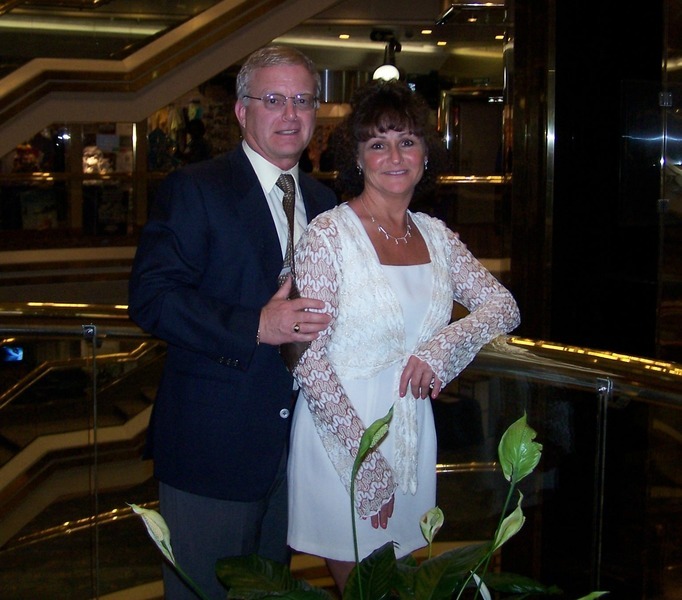 Call for tour today.